The inimitable Shane Odom and his lovely wife Leah are the creative team behind Mythical Designs by Miscellaneous Oddiments, making sculptural leather masks, polymer clay antlers, horns and other fantasy costume pieces by hand and selling them at Renaissance and fairie festivals all over the country. LIKE, for example, at FaerieCon, which will be held in Baltimore this November 9-11 and will feature, among other things, a MERMAID PANEL featuring yours truly, authoress Delia Sherman (who wrote The Magic Mirror of the Mermaid Queen, amongst other tomes), the one and only Mermaid Melissa, and Faerie Magazine (and Mermaids Magazine) publisher Kim Cross waxing philosophical on our fish-tailed friends. The RESCU Foundation (Renaissance Entertainers, Services, & Craters United), Inc. is a non-profit organization established to promote and maintain the health and medical well-being of the participants of Renaissance Faires, historical performances and other artistic events through financial assistance, advocacy, education and preventative programs. 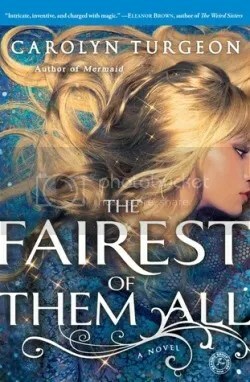 They have worked diligently over the years to offset medical and emergency expenses for the folks who work Renaissance Festivals and other themed events, including Faerie Festivals and their like, and are often not the last resort of the wonderful gypsy community that work these,…they are the ONLY one! They are hosting their first Rally for Support in Maryland, in collaboration with the community of the Maryland Renaissance Festival, located near Annapolis, MD to raise funds and awareness this Saturday, October 13th, at the American Legion Hall, just down the road from the Festival site. 1905 Crownsville Rd, Annapolis, Maryland. There will be a silent auction featuring crafts from the festivals and other items, as well as a raffle of donations. Tickets are $10 at the door, and doors open at $7 PM. Comedy, music, variety entertainment, and more. Additionally, there will be a featured live auction of items. This will include a private parking spot for the 2013 MD Renfest season, located at the front gate, with the winner’s name on the sign! We at Mythical Designs by Miscellaneous Oddiments LLC are delighted to announce that we are offering our Mermaid Wall Sculpture, “Queen of the Sea #2,” as a featured Auction piece. She is made from sculpted leather, measuring approx. 30″x20″. She incorporates real sea shells, sea weed forms, and one real pearl in her ear. Also, the mask comes free from the sculpture for wearing separately. She retails at $500 and will be on reserve for $275. We thought long about donating her, and think that the Spirit of the Oceans and Waves will be a wonderful addition to the RESCU effort and is an apt symbol for the Annapolis area, with it’s deep ties to the waters. 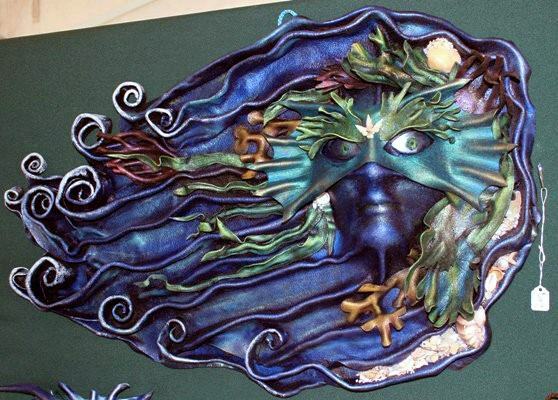 She was originally created for the Maryland Faerie Festival 2011 show, which was themed on Mermaids. The Mythic Arts community often tends to reach into common mythical pools of inspiration at the same time. That year, the depths of the sea were open, and writers, artist, crafts people and entertainers were finding their inner merfolk and flicking their metaphorical tails. It was delightful and were honored to be the featured artist at that event, along with well known Mermaid and writer Carolyn Turgeon. The sea is a nurturing place for life, and its inspiration is as deep as its glimmer pools. 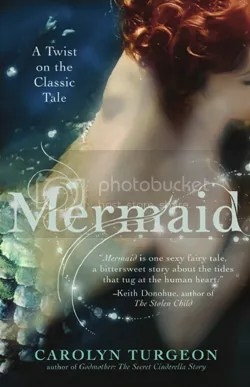 The fascination with mermaids and sea creatures has been with humankind for many thousands of years. I believe this is partly due to their perceived freedom. 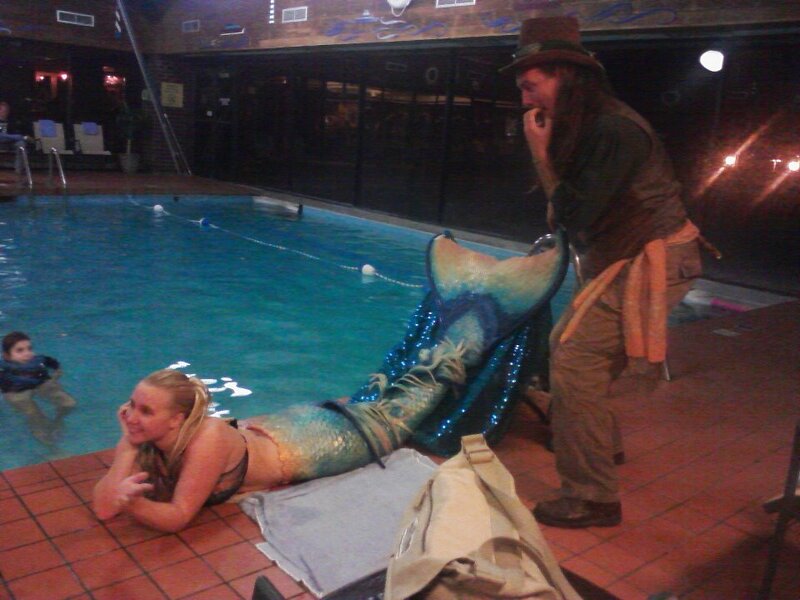 What is more free roaming than a dolphin or mermaid? I think this is an apt metaphor for the life of the wonderful gypsy crafts people and folks who work Renfests and other similar events. We are a source of mystery and mirth to those who see us. A wonder that can’t quite be pinned down, and if you go too far in, you may be changed forever. We inspire you to imagine and imagine for you an experience that can’t be had anywhere else. Like the Green Wood of Folklore, it is a dangerous place sometimes. A dark place, where only shamans, mad fools, artists, and wizards dare to venture. We bring you back tales and dreams. However, sometimes, we need a thread to guide us home. Ariadne’s spool of twine to give us way forth from the maze and guide us out of misfortune. RESCU does just that. They are a life line in troubled waters, and hope in the darkest of storms. Please consider donating, and if you live in the Baltimore/Washington D.C. area, visit the Maryland Renaissance Festival this Saturday, enjoy our Revels in our Grove, and then, come to the Rally, so that we may continue this adventure of entertainment. Learn more about RESCU and their efforts and donate directly at: www.rescufoundation.org. I have many many things I need to put on this blog and will soon but I am also working very hard on the (hopefully) final final draft my new book, which is about RAPUNZEL and SNOW WHITE and will be out next summer, and so for right now I shall just take a moment to alert you to the gorgeousness of MERMAID BINGO, at my-favorite-bar-I’ve-never-been-to, Dive Bar in Sacramento. That is right. Wednesday nights. 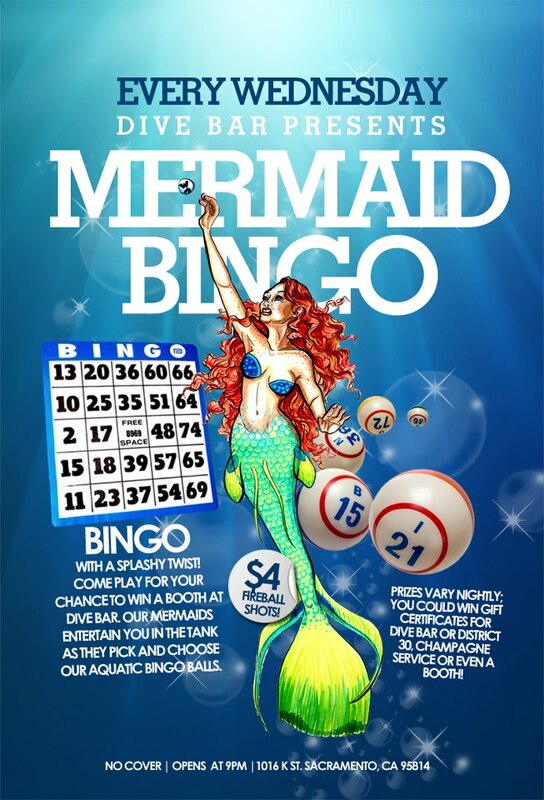 Mermaid Bingo.